One of the nicest lots in this highley sought after st james area. 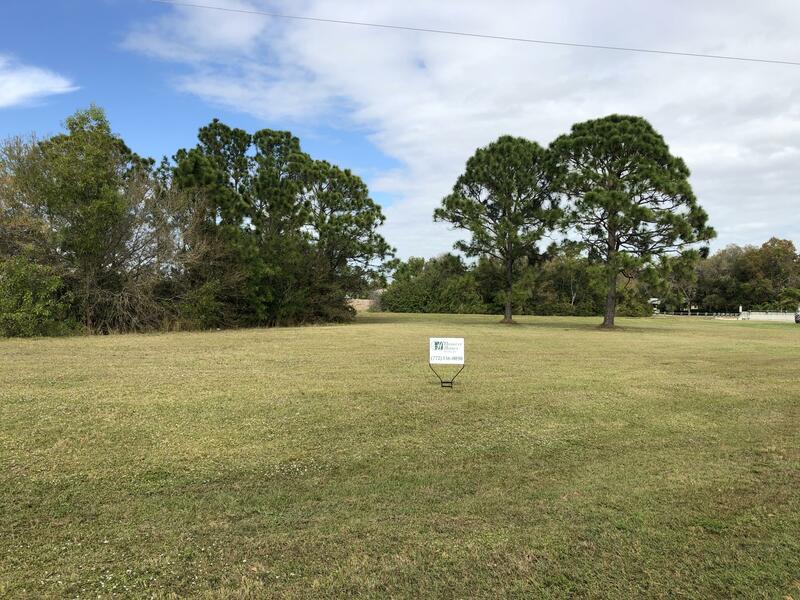 Beautiful over sized lot in cul-de-sac on a canal, all newer well kept surrounding homes, save thousands on lot preparation this lot is well maintained and clean. Listing Broker: Hanover Homes Realty, Inc.
For more information or make an appointment to see property ID RX-10500295.